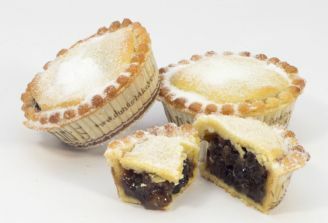 New for this Christmas a carefully selected selection of our delicious products are available by post. There are many ways to pay, on line by phone and you can even order on Amazon. It couldn’t be easier, it is a great way to wish a Merry Christmas to your loved ones near and far and all for a flat rate delivery charge of £5.00. (Delivery 3 to 5 days). Next day delivery is available on request. With every order over £50.00 you get a free jar of Dunn’s home made Brandy Butter. So why not order today and let us know what you think. Happy shopping!